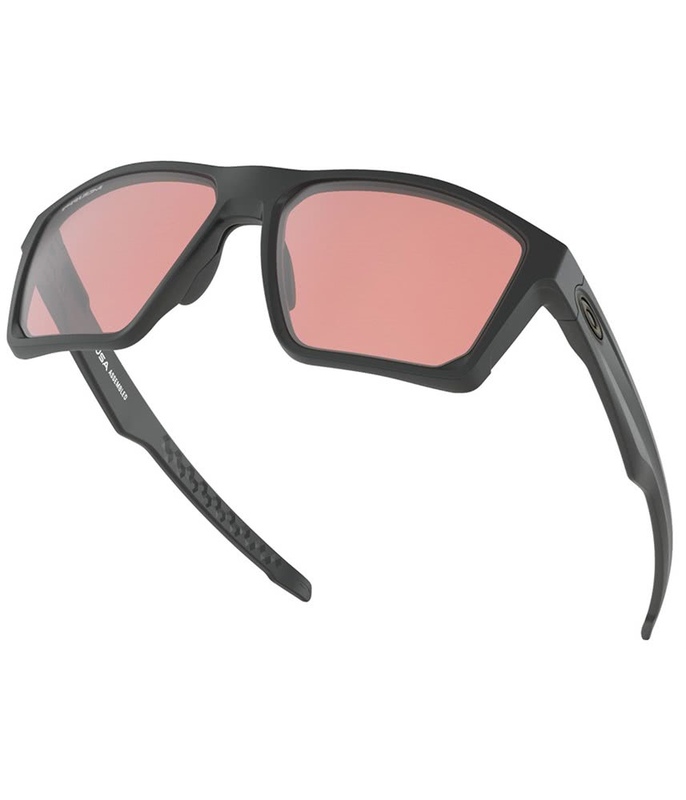 Excellent fit and the lenses cut glare and add depth to colours. 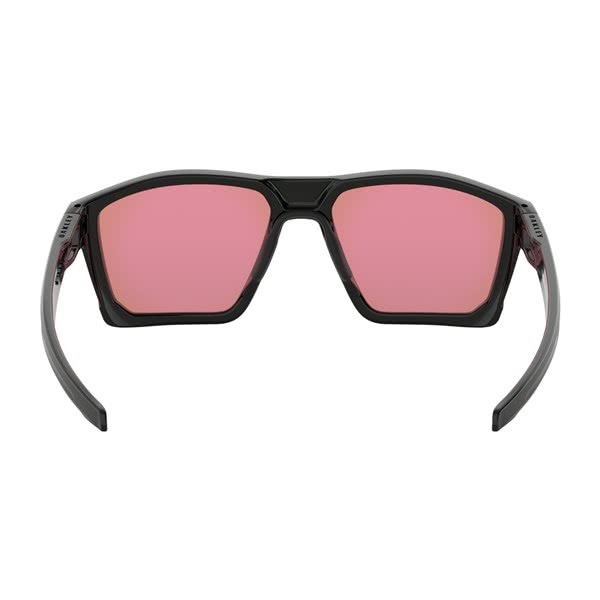 Helps to see the ball in flight. The Oakley Targetline PRIZM Golf Sunglasses have been designed to provide the ultimate in performance, style and comfort. 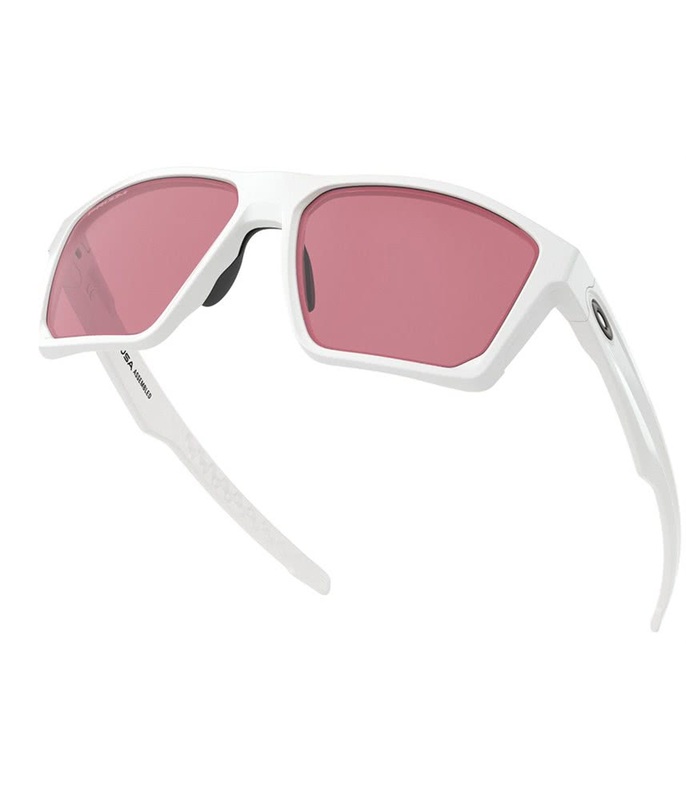 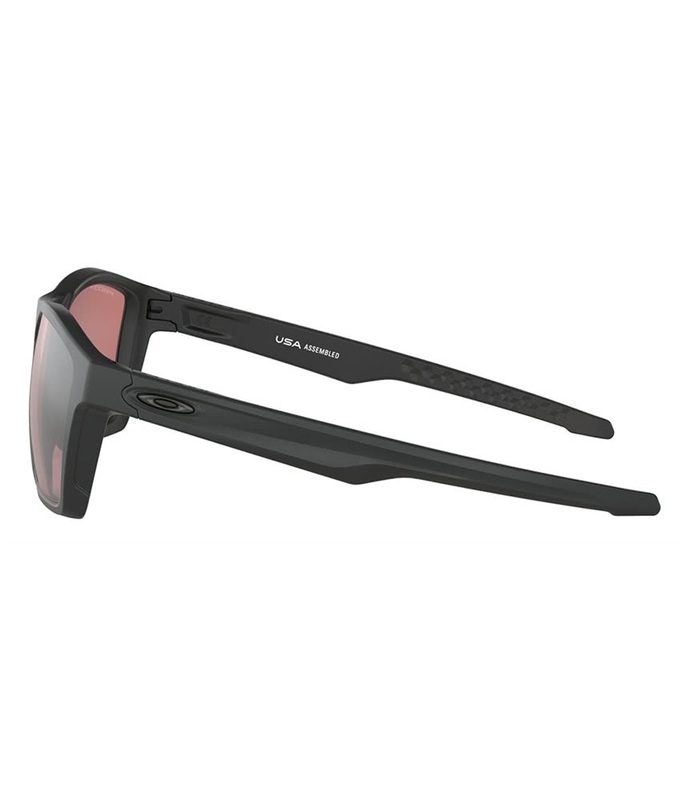 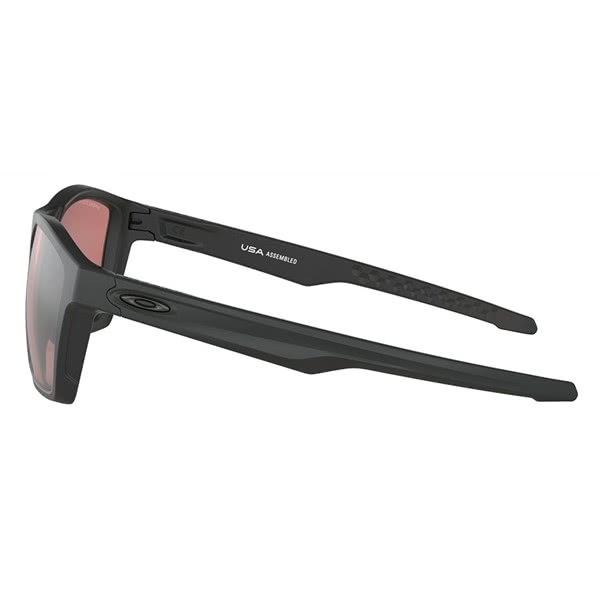 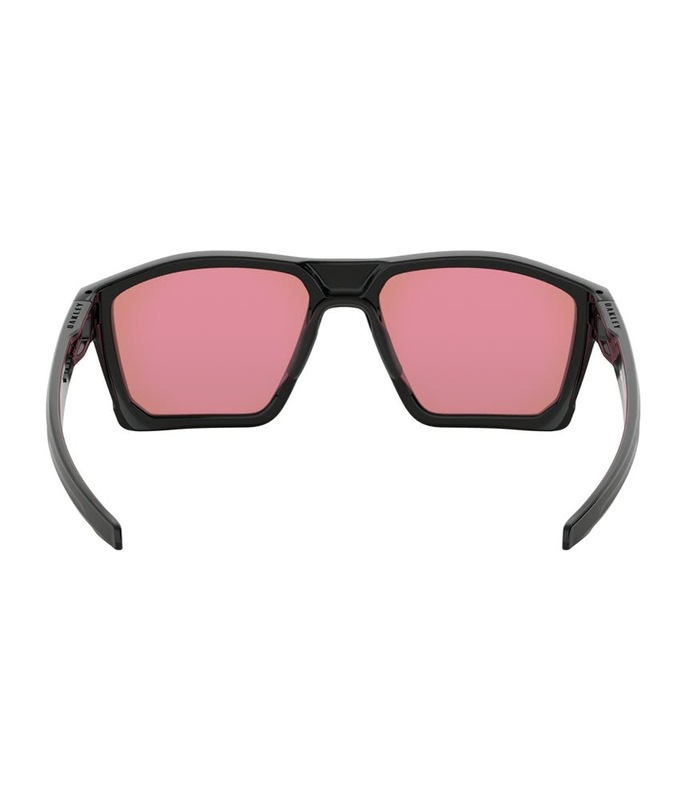 Oakley have used their stunning PRIZM lens technology in this particular pair of sunglasses. 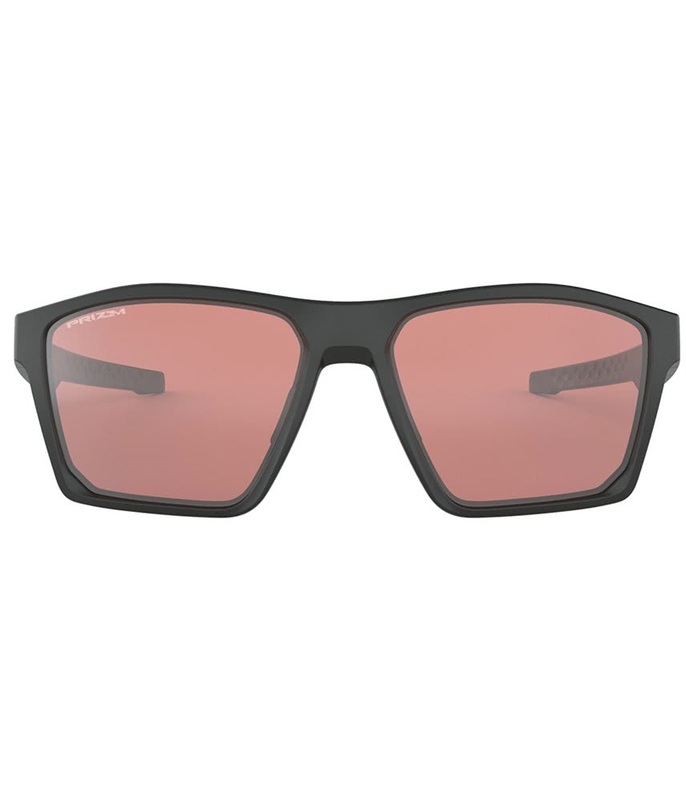 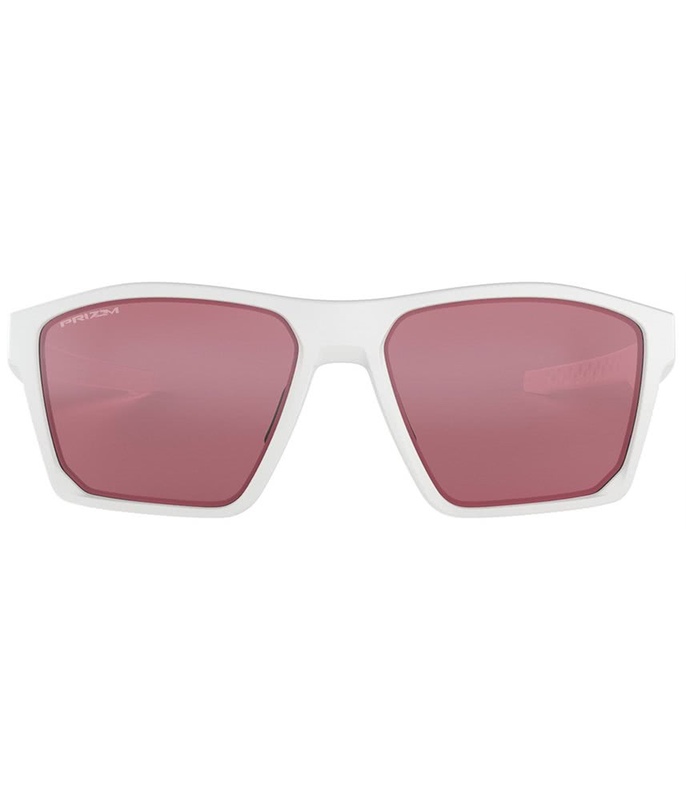 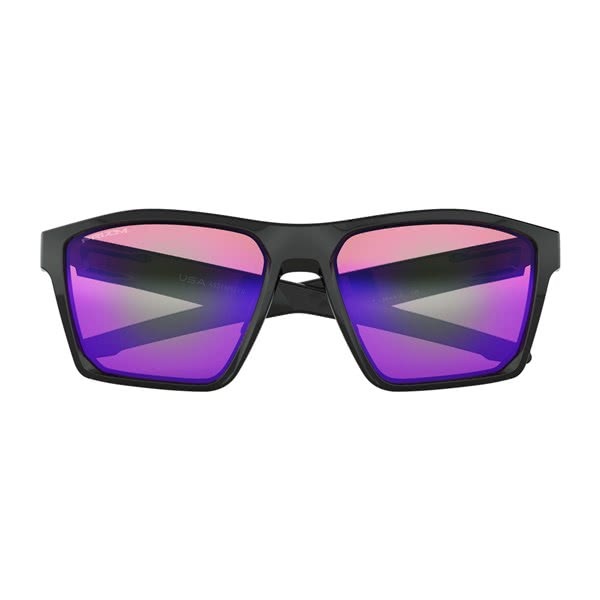 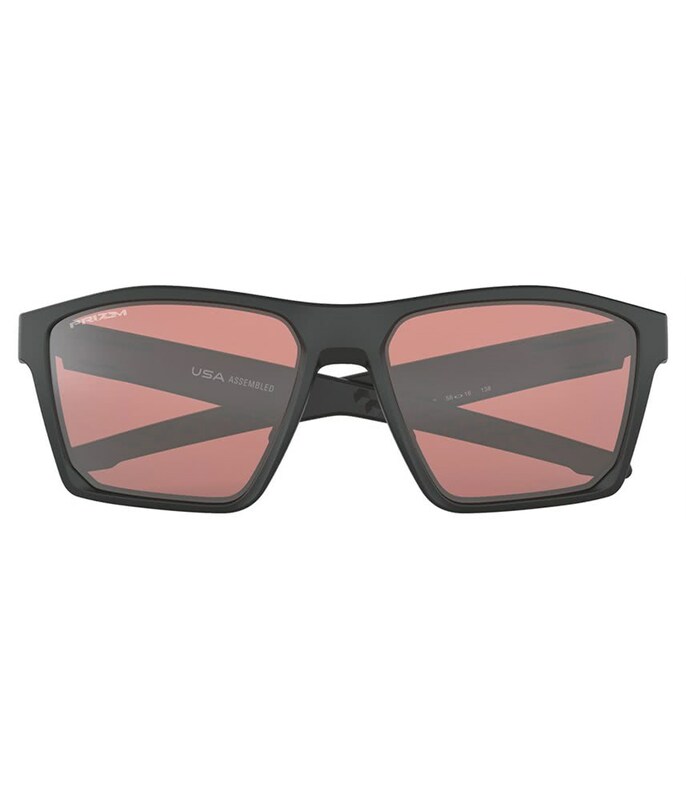 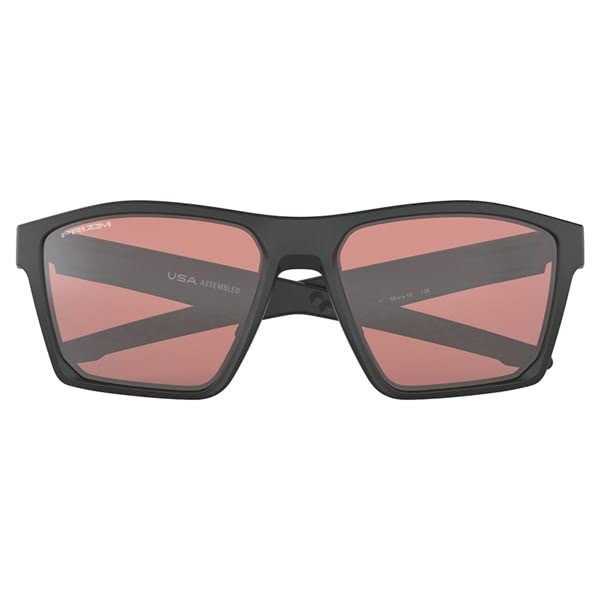 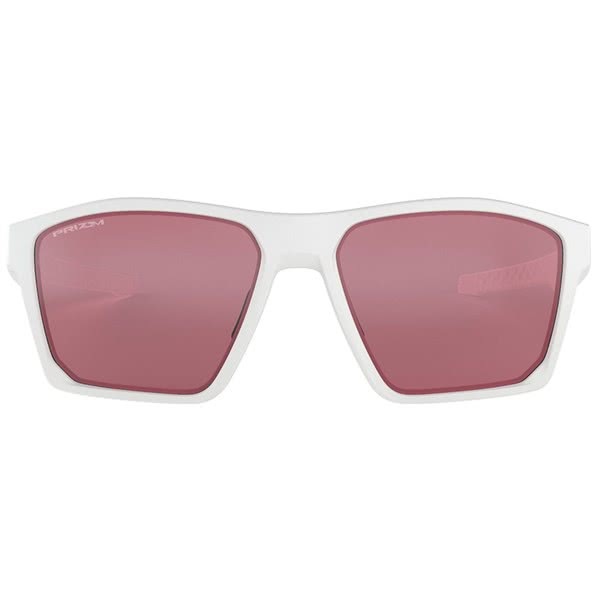 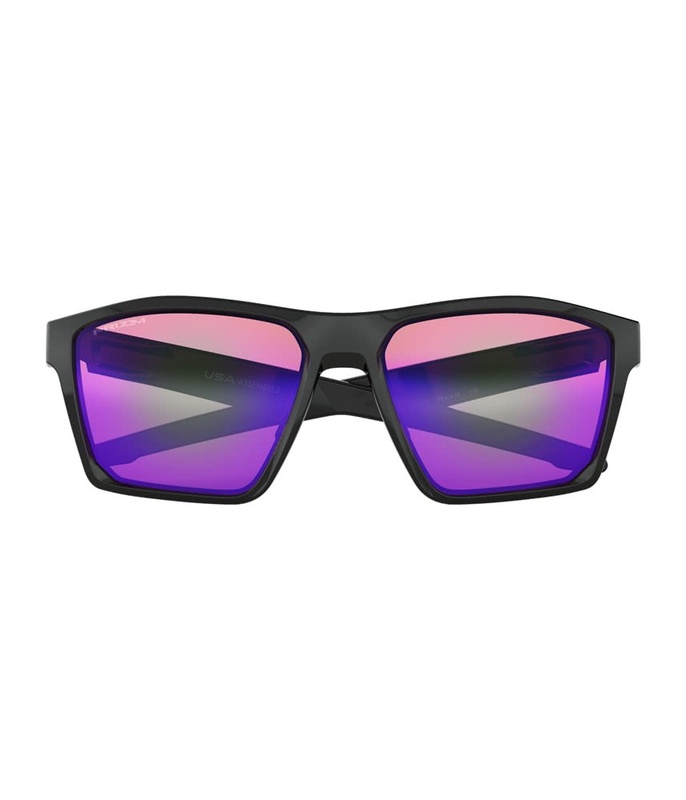 This rectangular style lens provides excellent coverage and protection by filtering out 100% UV light. 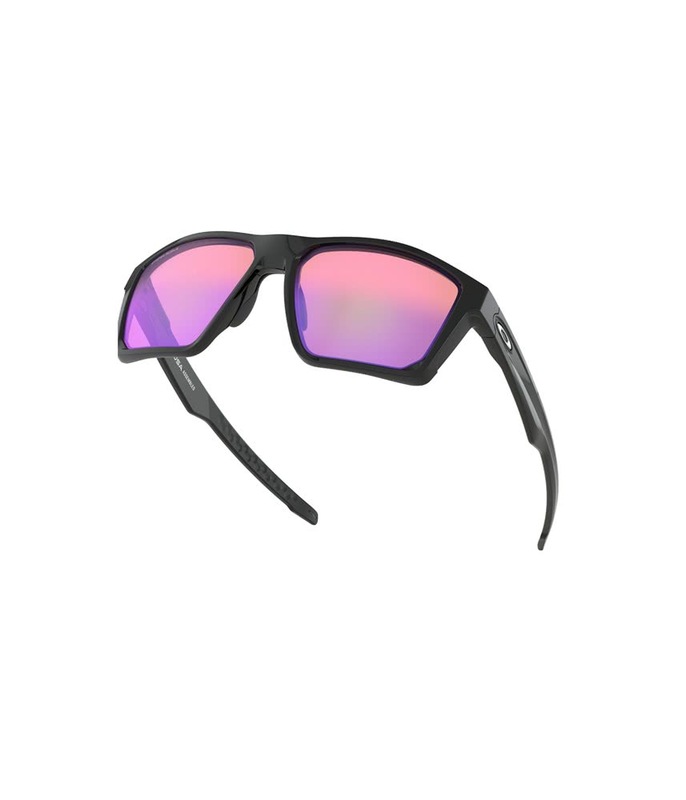 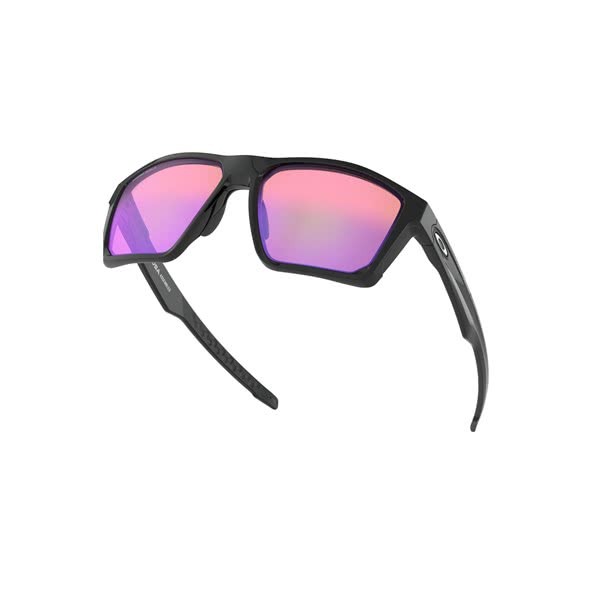 The lenses also feature Oakley polarisation and Iridium that will balance light, making it easier to see colours and contours. 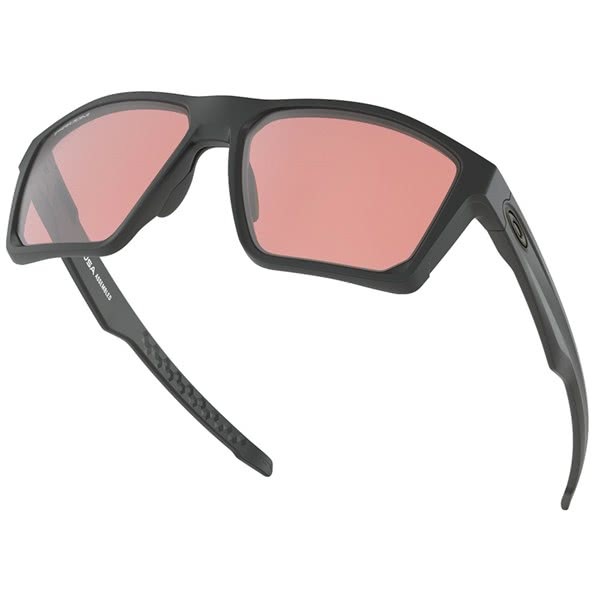 The Targetline design features a flatter lens base that provides a stunning lifestyle look that can be worn anywhere. 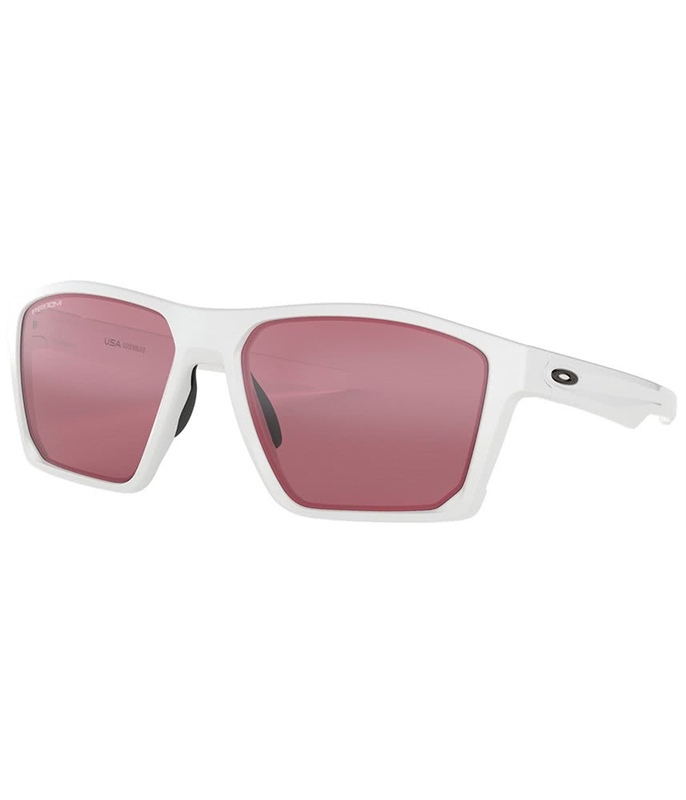 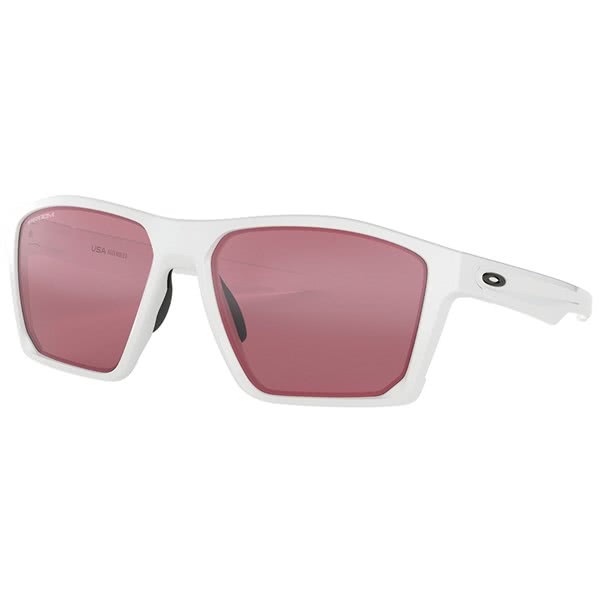 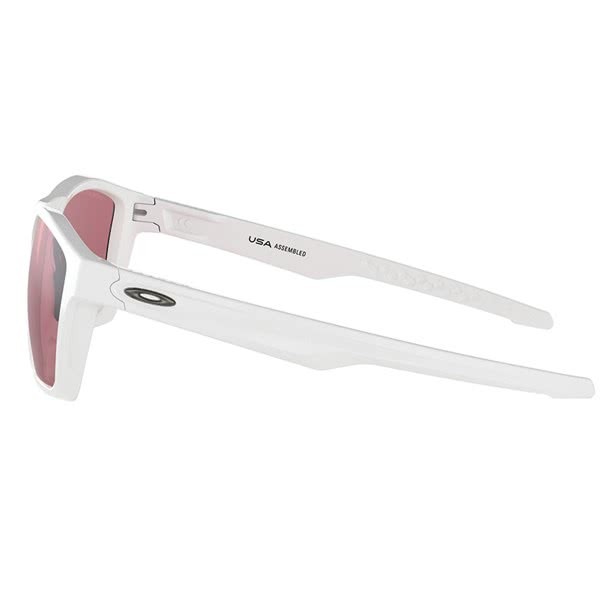 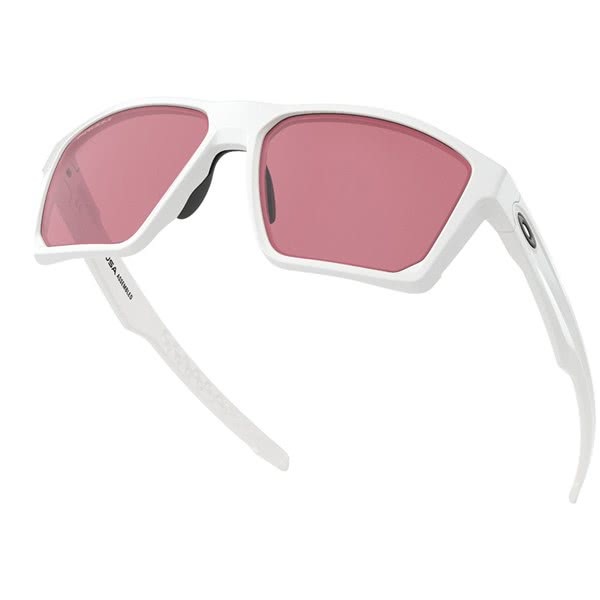 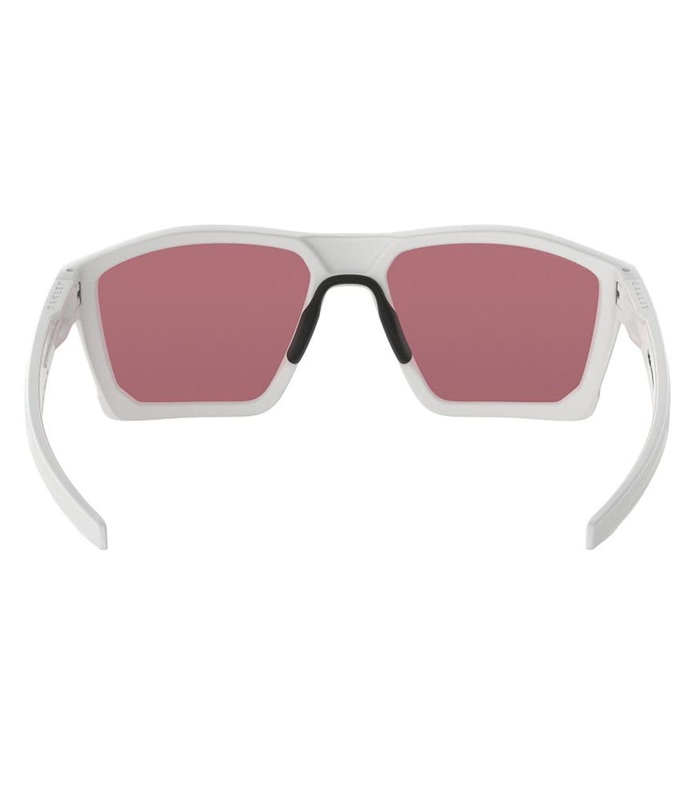 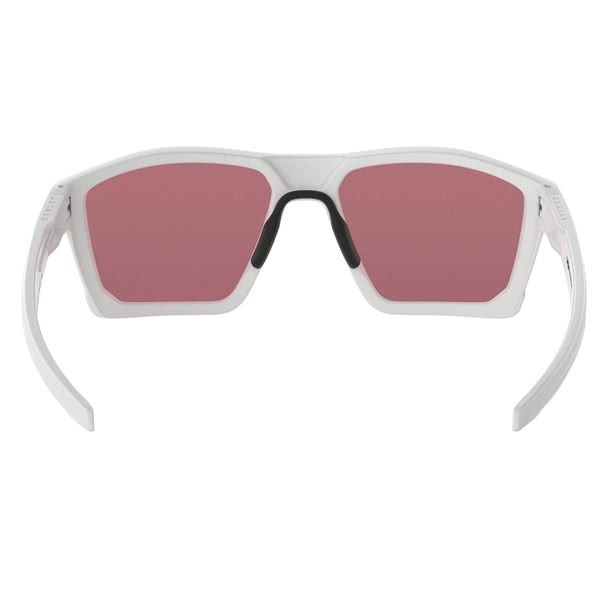 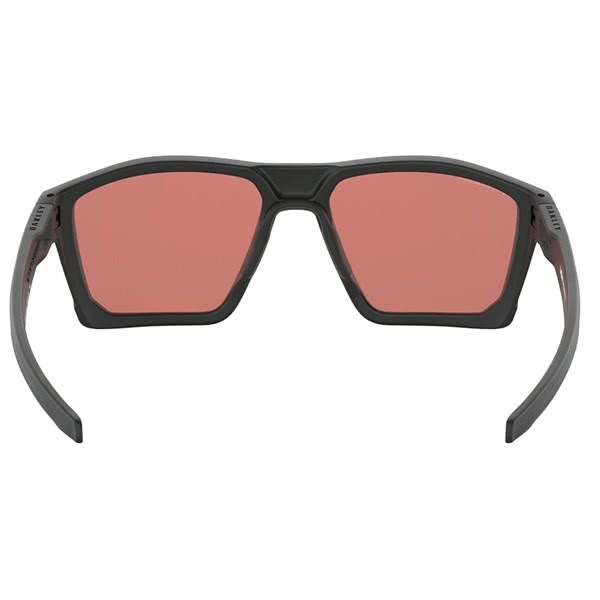 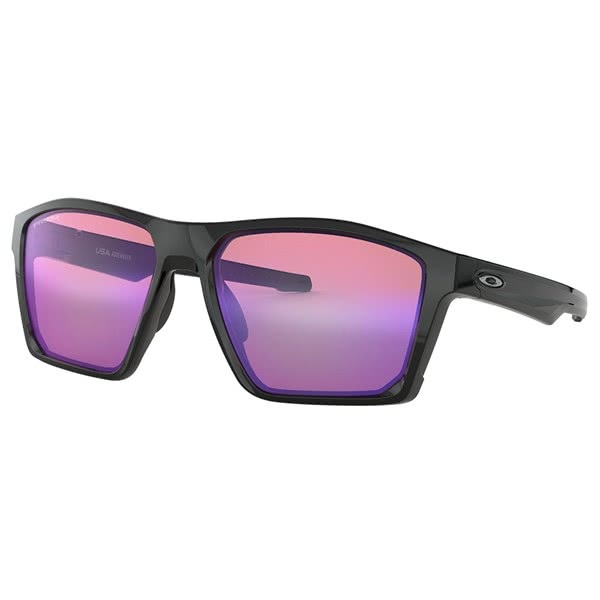 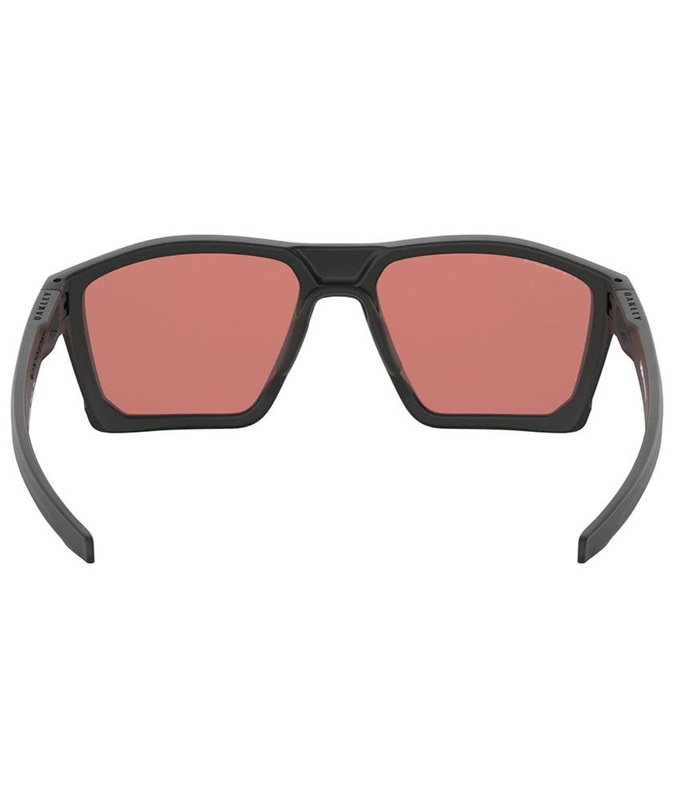 For the perfect fit, Oakley have used their lightweight stress-resistant O Matter frame and their Three-Point Fit.